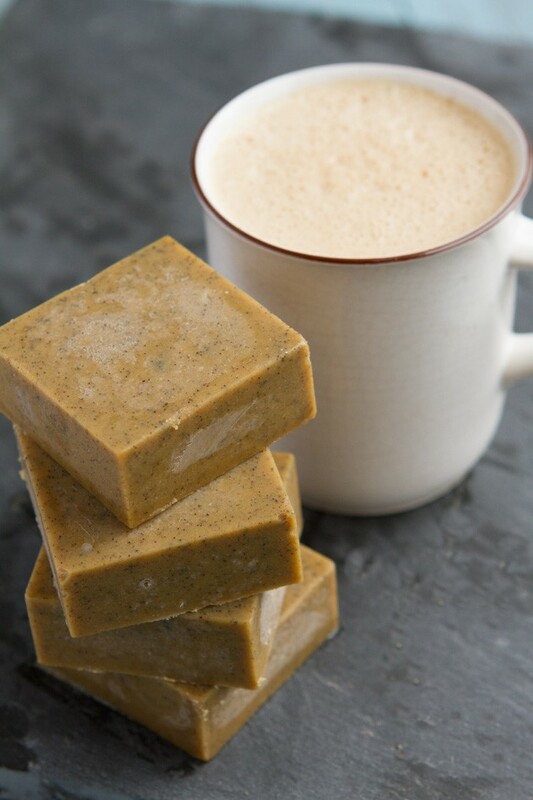 Take your fat-burning Rocket Fuel Latte on-the-go with these travel-friendly coffee blocks. A Bulletproof coffee upgrade. Just add coffee or tea, shake, and enjoy. Travel: if you’re planning on traveling with these blocks for days on end, your best bet is to replace the ghee with more cacao butter. It’s the most solid of all options. Another option is to add the blocks to individual small mason jars and traveling with these. Ghee: it’s not dairy-free, entirely. It’s free from whey, but will still have casein. You can use coconut oil in its place. 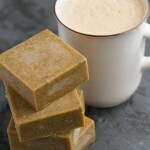 Cacao butter: is the caffeine-free fat from chocolate. It is very solid at room temperature, making it fabulous for this recipe. MCT oil: doesn’t solidify making it horrible for this recipe.